A University of Lynchburg education professor has won the 2017 Ezra Jack Keats Book Award. 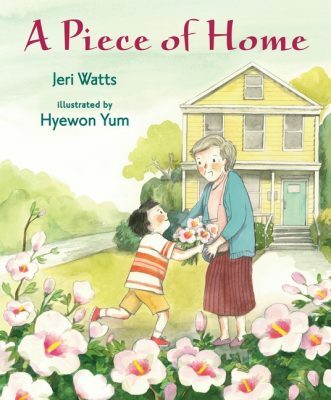 Dr. Jeri Watts, a professor of education and program director of undergraduate curriculum and instruction, won the award for the children’s book A Piece of Home. The annual award honors a new author of children’s books every year. There is also a section of the award for illustrators, and each recipient receives a prize of $1,000. Watts’ latest book, A Piece of Home, portrays a young Korean boy who moves to West Virginia and struggles to adjust to his new home. Eventually he makes connections with the new places and people and finally begins to feel like he belongs. Ezra Jack Keats is most famous for his book The Snowy Day, which was published in the 1960s. The book portrays an African-American child as the main character, which was groundbreaking for that time period, and discusses the many changing problems children face as they grow up. In April, Watts will travel to Mississippi to attend a conference and receive the award. The conference also includes other children’s authors who will speak about their recent work and accomplishments. 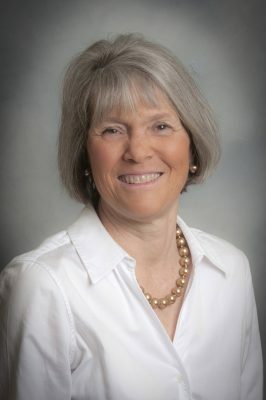 Currently, Watts is working on another book with her publisher, Candlewick Press, and hopes to work on more writing after her retirement in May. Watts has taught for 38 years, including 27 in the public school system and 11 at University of Lynchburg.